The gas sensitive material used in MQ-8 gas sensor is SnO2, which is of lower electrical conductivity in clean air. 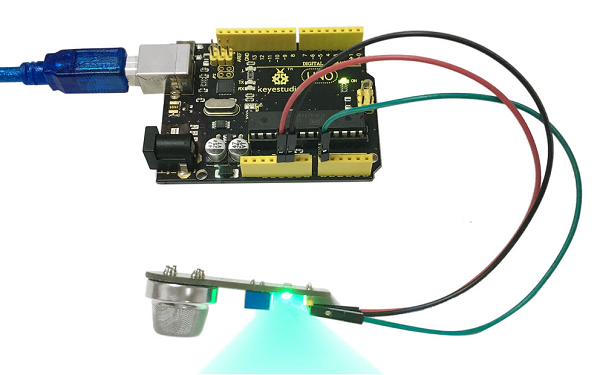 When there is hydrogen in the environment where sensor resides, the electrical conductivity of the sensor increases with the increase of the hydrogen concentration in the air. The sensitivity of MQ-8 gas sensor to hydrogen is quite high, it can also detect a variety of other gases containing hydrogen. 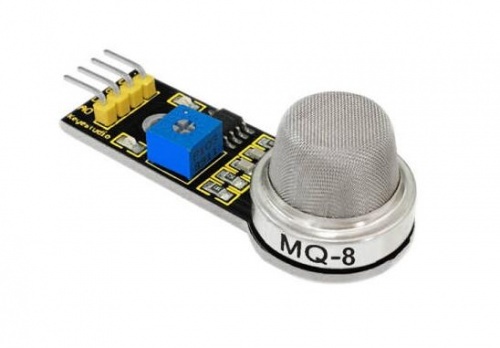 This sensor is suitable for a variety of applications, is definitely a good catch. good sensitivity to hydrogen in a wide range of concentrations.